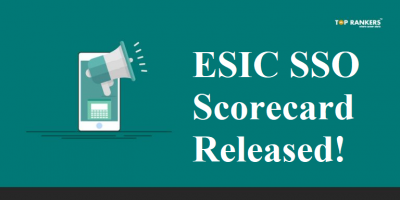 ESIC Result Of Computer Skill Test For The Post Of Upper Division Clerk – ESIC Result 2017 is out! 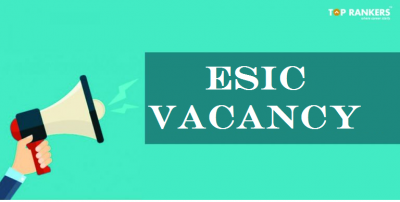 ESIC Result Of Computer Skill Test For The Post Of Upper Division Clerk – The Employees’ State Insurance Corporation has announced the result of Computer Skill Test held for the post of Upper Division Clerk. The exam committee held the exam on 27th August 2017 and 24th September 2017 for different regions. 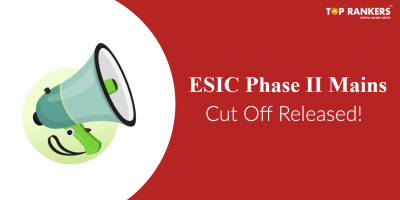 They have compiled a list of region-wise Qualified, Not Qualified, and Absent candidates excluding the states of Gujarat and Himachal Pradesh. Furthermore, you can find the final result list sheet along with the offical notice. The concerned Authority will declare the result fo the selected candidates soon. Due to enforcement of Moral Code of Conduct, the result for the aforementioned states was not declared. But, the exam committee will declare it in due course of time. 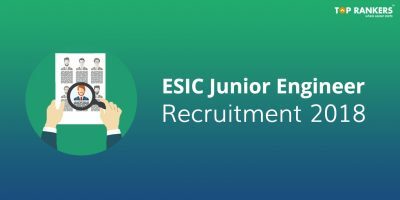 To download the result list, please find the link below. 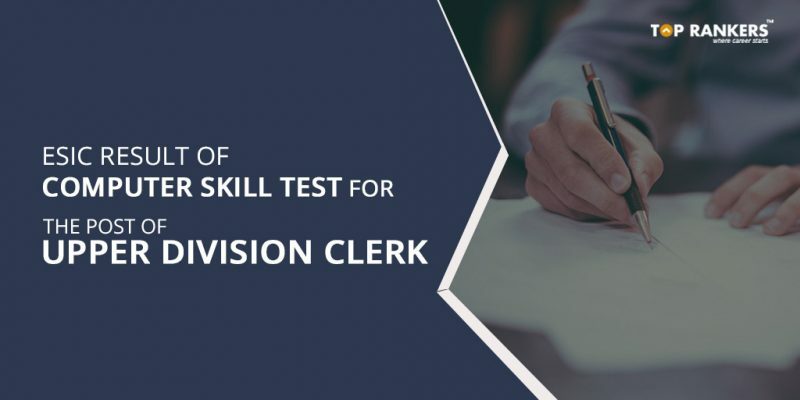 Did you find our post on ESIC Result Of Computer Skill Test For The Post Of Upper Division Clerk helpful? Keep visiting our page regularly for more result related updates.